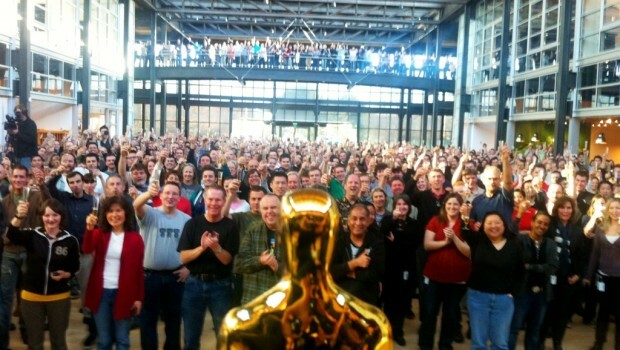 Oscar nominations were announced earlier today, with some interesting results for Pixar. First, we’d like to extend a hearty congratulations to director Alan Barillo and his crew for “Piper”, which is up for Best Animated Short! The short film’s stunning technological strides paired with its sweet and simple story made it a likely choice. 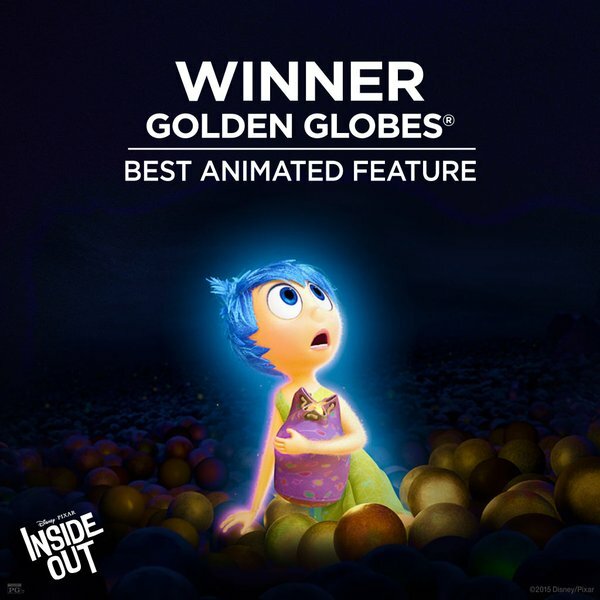 Finding Dory, however, wasn’t recognized in the Best Animated Feature category. Joining “Piper” in the short film category is “Borrowed Time“, a somber and elegiac Western. 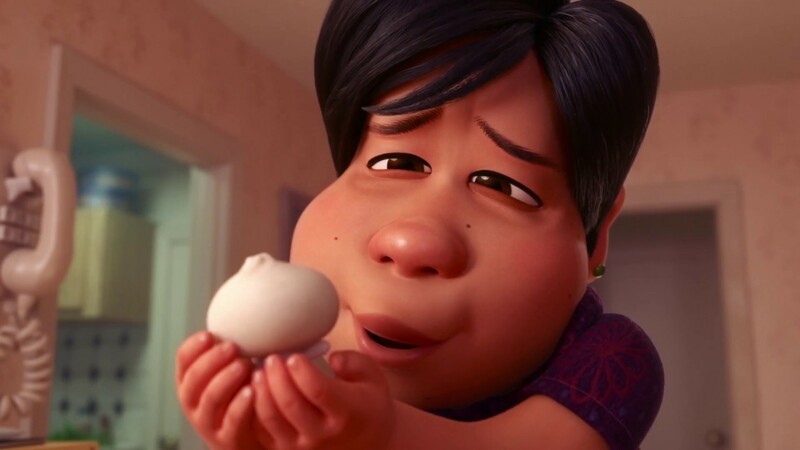 Although it’s not a Pixar film, it was made by a handful of the studio’s artists and has won glowing acclaim for its mature themes and unsparing content. 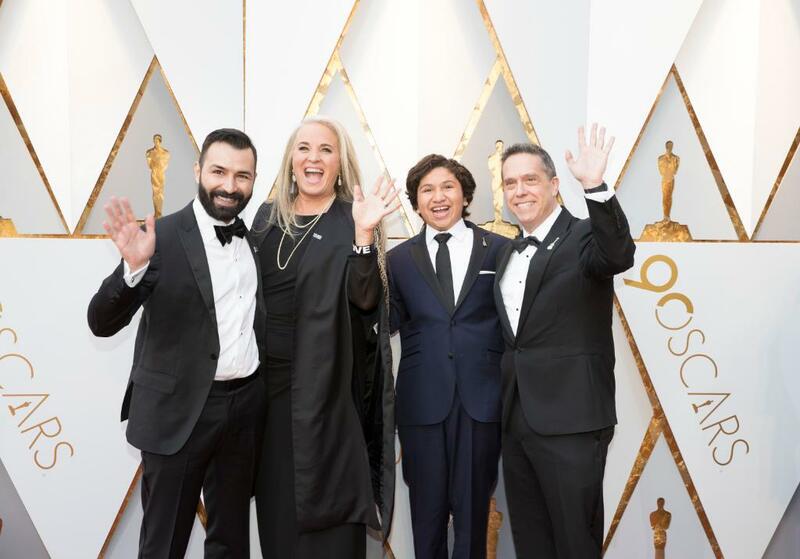 We’d like to congratulate directors Andrew Coats and Lou Hamou-Lhadj as well! 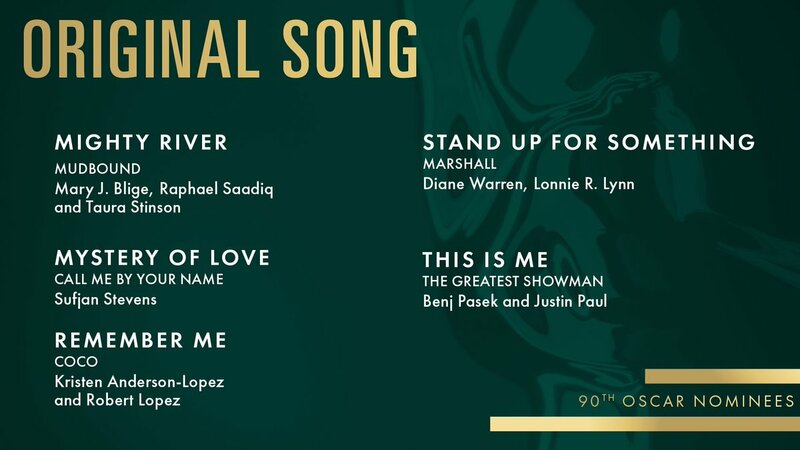 Pixar’s films have never been exclusively for children, but there’s a stark difference between the studio’s family friendly output and “Borrowed Time.” Nevertheless, the artists and animators were encouraged in their bold endeavor and it has gained well deserved buzz and now an Oscar nod. There might be a tendency to compare “Borrowed Time” to Finding Dory, with an unfavorable bent towards the latter. That would justify Dory‘s lack of an Oscar nomination to some. While the sequel isn’t a stronger film than Finding Nemo, it did have plenty of merit, even if it was overlooked by Oscar. 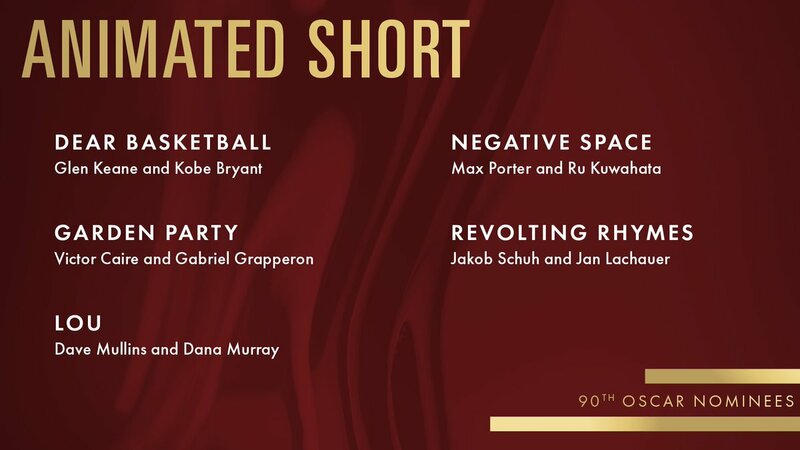 This isn’t the first time a Pixar film has been shut out of the major animation category. 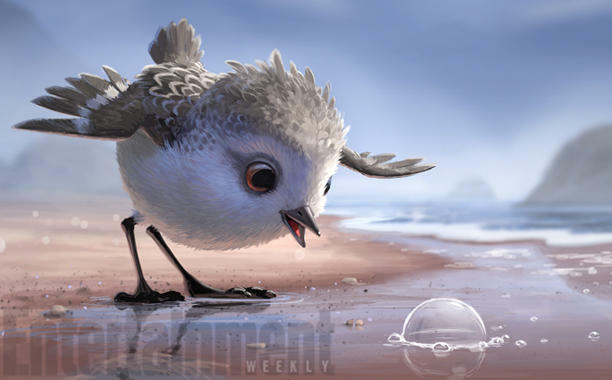 Finding Dory‘s critical reception wasn’t as enthusiastic as previous Pixar features, more lukewarm, but the general consensus is that it was a solid effort. 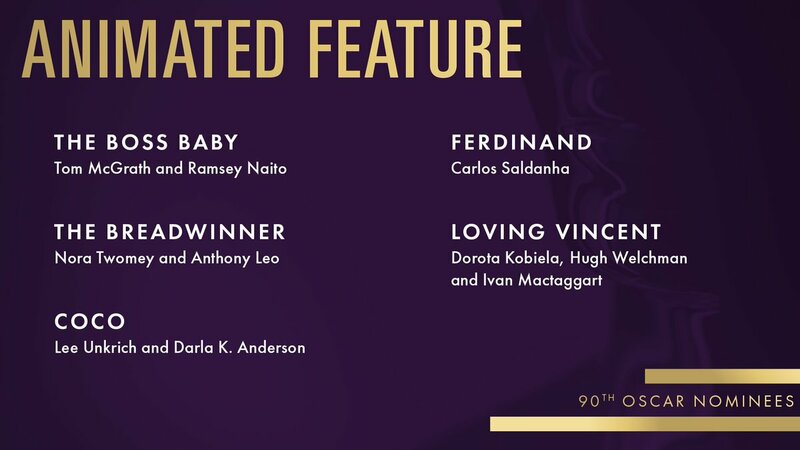 Nothing particularly noteworthy (a matter of opinion), so its absence in this year’s Oscar race is hardly an issue. Oscar wins may confer prestige on films, and certainly on the lesser known or foreign ones. Pixar has enjoyed that prestige many times over. 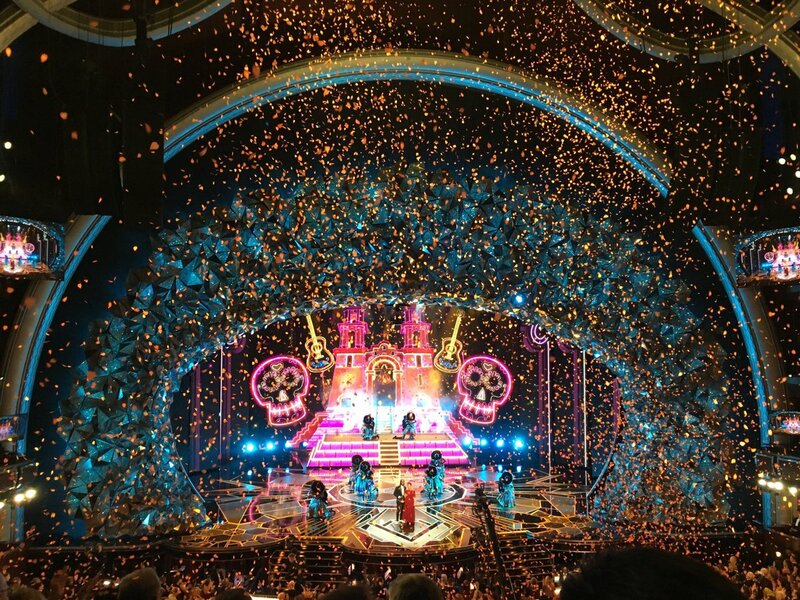 The 89th Academy Awards will air on February 26, 2017. Congratulations once again to Alan Barillo and his team for “Piper”!